FRANCHISEE STORE / OVERSEAS BUSINESS | MP Kitchen Co., Ltd.
We serve customers the best products and services from the bottom of our heart. 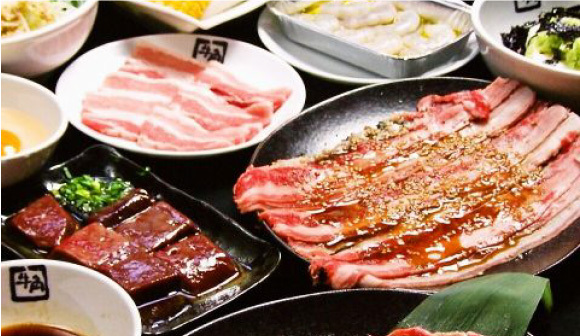 Yakiniku (korean barbecue) has a magical power to make people happy. 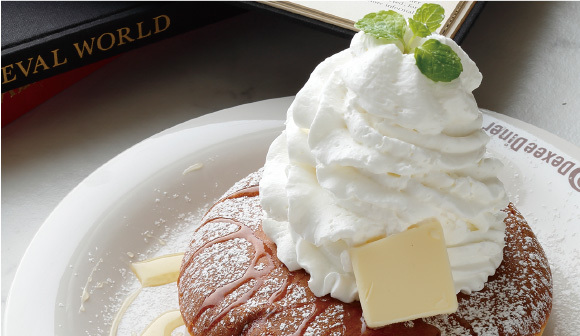 Our speciality pancake is soft and fluffy inside with nice crispy texture on the outside. Spend your relaxing time at our like hawaiian cottage cafe, and enjoy hawaiian food & drink. Now it is open in Taiwan and Hong Kong. Bring our Japanese spirit, to overseas, with tasty food and high qualitied services. Tasty food is common to the whole world. Make Manpuku Revolution（Happiness Revolution） happens to the world. 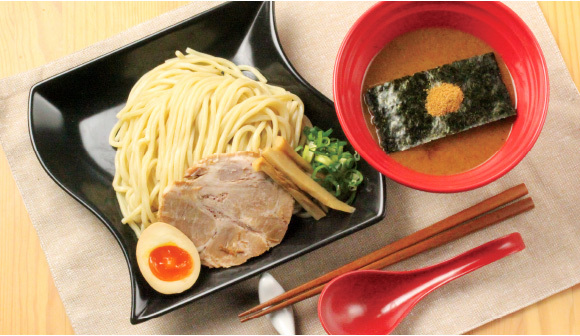 The selected Tsukemen (dipping noodle), that is popular all over the world. Our "pork bone and fish stock soup" has rich and full bodied flavour of pork bone and fish stock through the process of slow cooking. Our "self-made thick noodles", made of selected wheat flour, have a fresh scent, chewy texture, and go well with this rich dipping soup. Now we open in Hong Kong and Taipei. 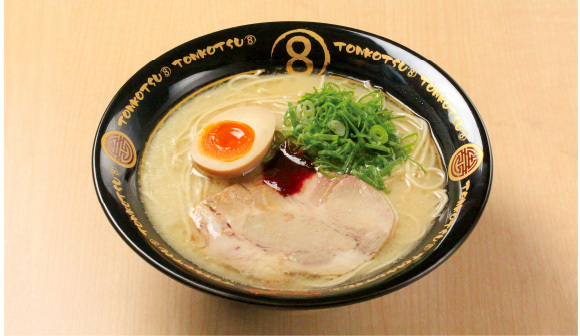 Enjoy the orthodox tonkotsu ramen with various topping on it. Now we open in Hong Kong.